Our scouts helping us honor our Veterans on Veterans Day. Wanted for being a chatterbox, walking at an alarming speed, putting her name on pens, loud heels and excessive use of highlighters! 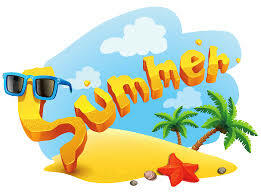 Do you need summer care this year? 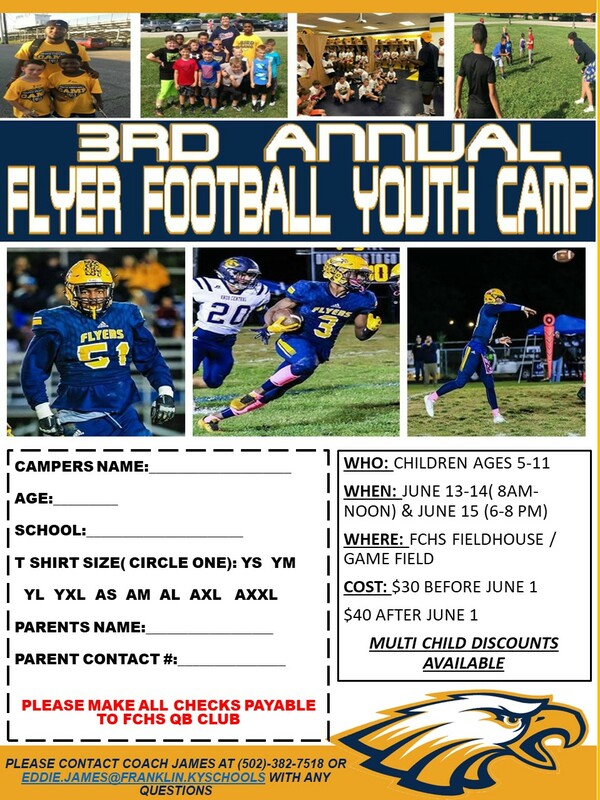 Below is the link to the Patriots Place Summer Enrollment Packet. Meetings will be special called meetings and will be open to the public. a. Meeting will begin as open session and will move to closed session to discuss potential candidates for employment. 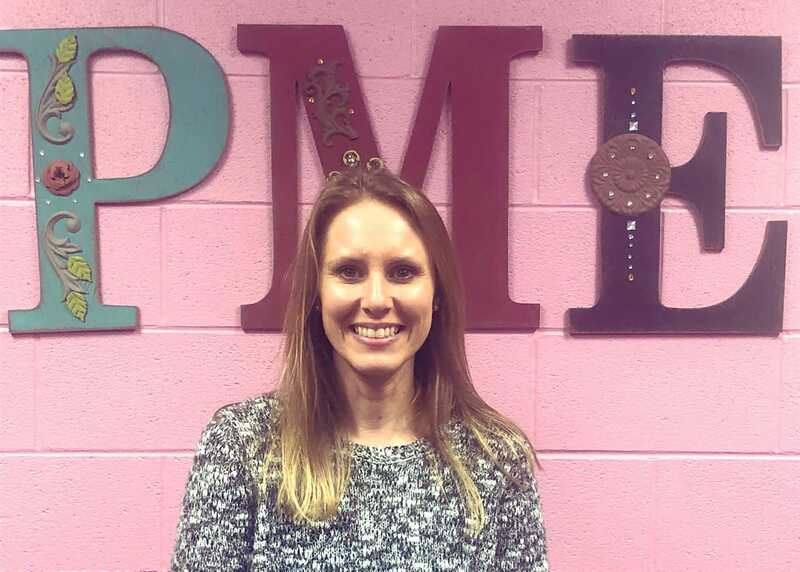 Please take a moment to fill out this survey reagarding the selection of a new principal here at PME. The Book Fair is Coming!!! Book Fair is coming soon!! February 21-March 1. Visit the bookfair webpage to get more information and time! Special Event: Breakfast with the book fair Tuesday, 7:00-7:45 am. Parents/Guardians are invited to bring their child/children to the library to shop in the book fair and have donuts and milk. 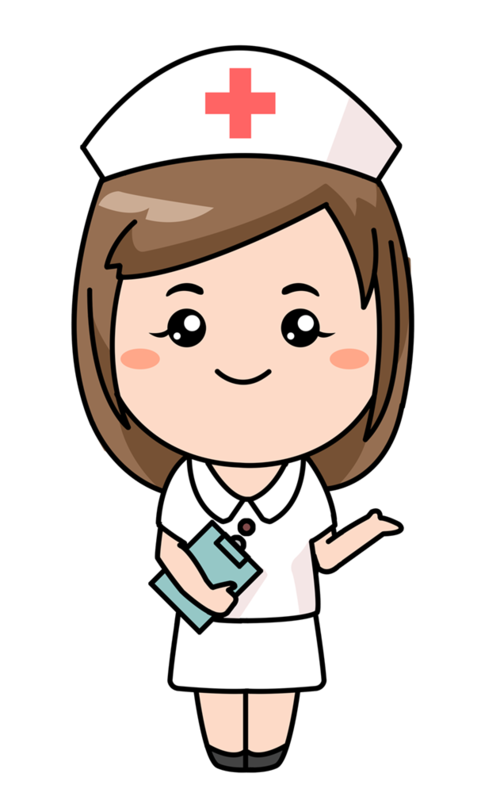 The school health nurses will be conducting health screenings for all students in 1st, 3rd, and 5th grades on Tuesday February 19th. This screening will include height, weight, and vision. The data will be recorded in your child’s permanent record folder, accessible only by school personnel with a vested interest in him or her. The screenings will be conducted privately. If any problems are found during the screening, you will be contacted by one of the school health nurses. Your child will be screened in each of these areas unless for some reason you do not want this to be completed. Please notify us in writing if you do not want the screening completed. If you have any questions, please contact Maribeth Lines, PME School Nurse. 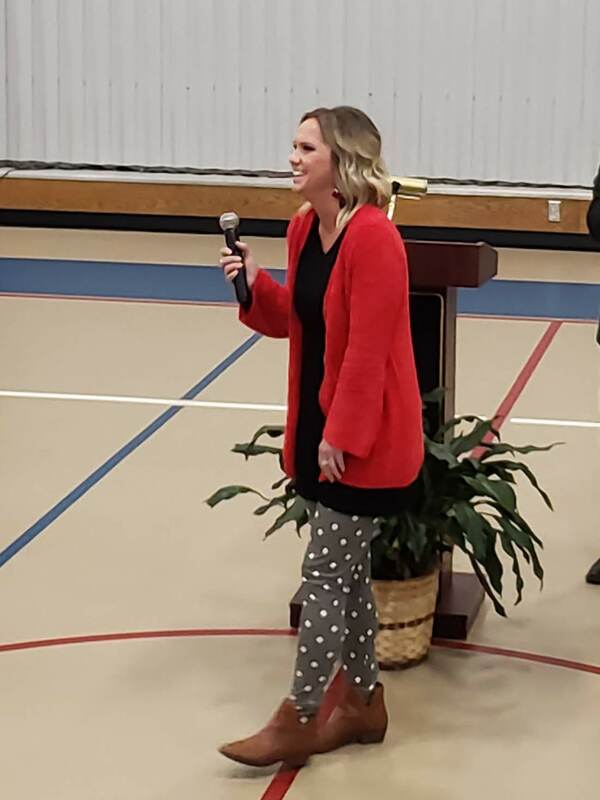 Ms. Beavin is the receiptant of the 2019 Milken Award for Kentucky. 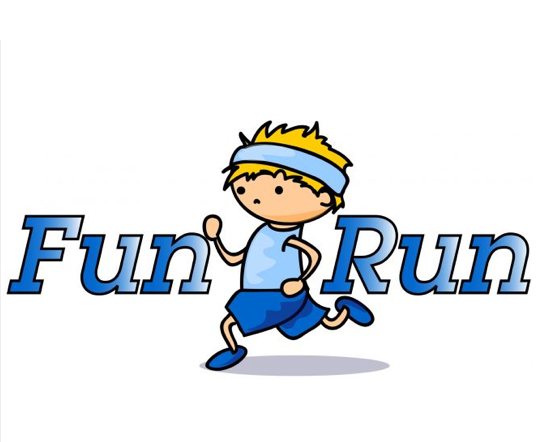 Make sure you are at school on January 25th, we are having a FUN RUN ALL DAY during each grades' enrichment time. The goal is to raise money for Chrome Books by having friends and family pledge money for each lap the student completes. 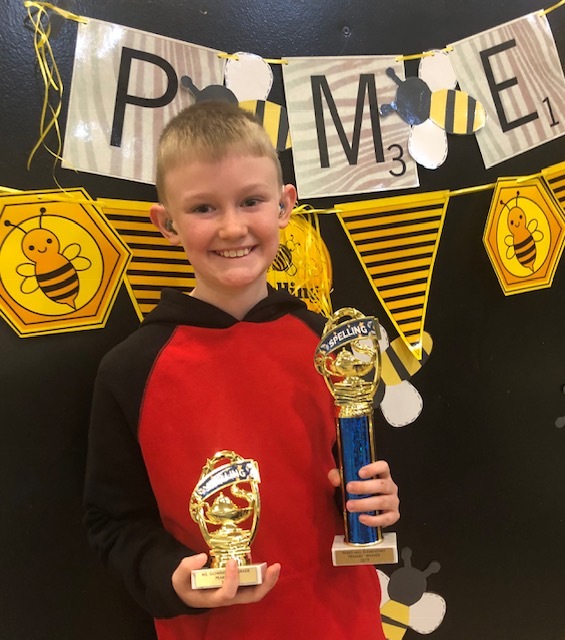 Colby Knight is the primary and Kadenn Jewell is intermediate and will represent PME at the district competition. Parents, please take a moment to take the survey below regarding the customer service here at Peaks Mill. All responses are anonymous. Click the link below for the survey. 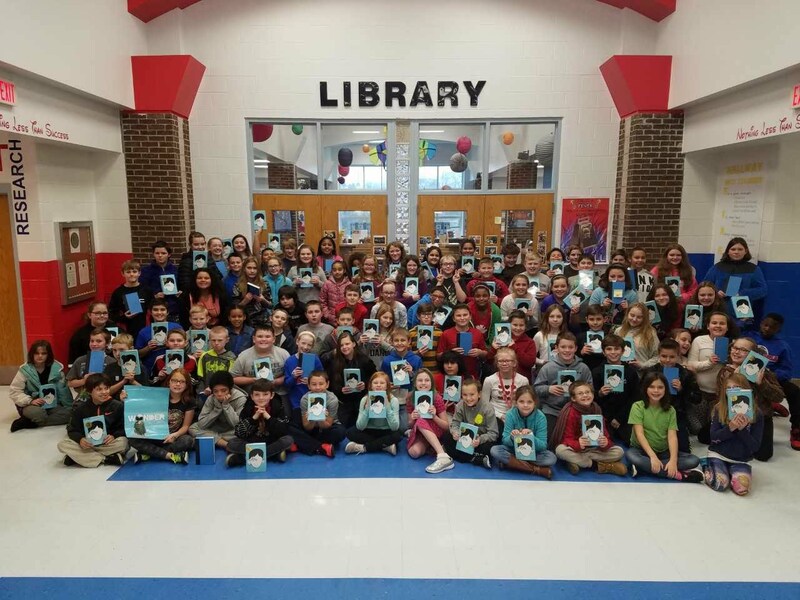 Mrs. Heacock extended the bully prevention campaign that started with Red Ribbon Week by gifting all Peaks Mill fifth graders with the book Wonder. Each student received their own copy to add to their home library. The fifth grade teachers also incorporated the book into their classroom. Mrs. Heacock also sponsored a field trip for the fifth grade, their teachers and other Peaks Mill Staff to attend the movie based on the book. 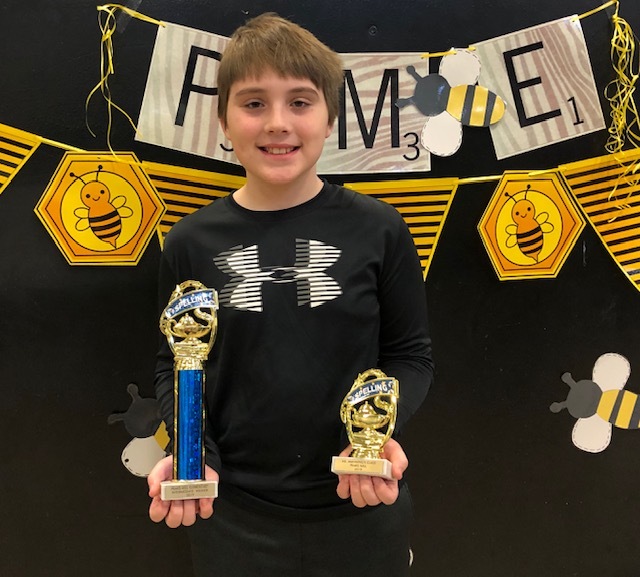 The students and staff were able to see the book come to life and as an extension of their class reading were able to compare the book to the movie. 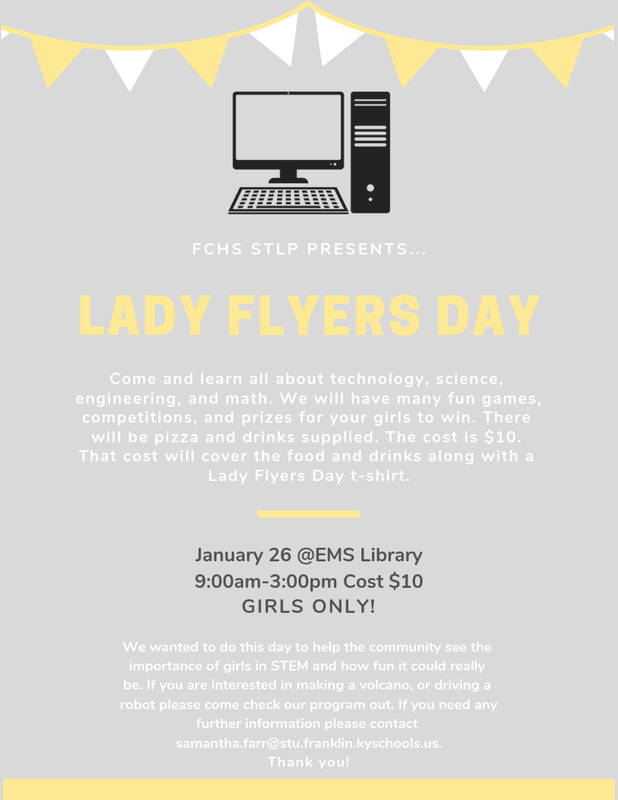 An important part of the Family Resource Center is providing extra learning activities for our students; with this activity more than one FRYSC component (Literacy, Educational Support and Health Services) was met, showing the range of what FRYSC does for our schools. These students helped motivate Peaks Mill in raising $800 for the Crusade for Children. Congratulations for Ms. Tammy, Ms. Tina and Mr. Josh for winning the district cleanliness award for Peaks Mill. Thank you for always making our school look great! Intervention services began in early September. You should have received a letter if your child is receiving Intervention services in Reading, Writing, Math or Behavior. We are having the best time in first grade! We have been busy learning about PME and our rules and procedures. We have been building our community of learners and we have made so many new friends! We are working hard and learning more and more each day. First grade is looking forward to our upcoming field trip to the pumpkin patch! Fifth grade is excited to head to Biztown on October 20th. Students have been working hard to prepare for a real-life simulation of running their own businesses for a day. They are ready for the opportunity to show off the skills they have learned during our economics unit! Here at Peaks Mill we want to take time to teach our student the importance of giving back even to those who we do not know and will never know. 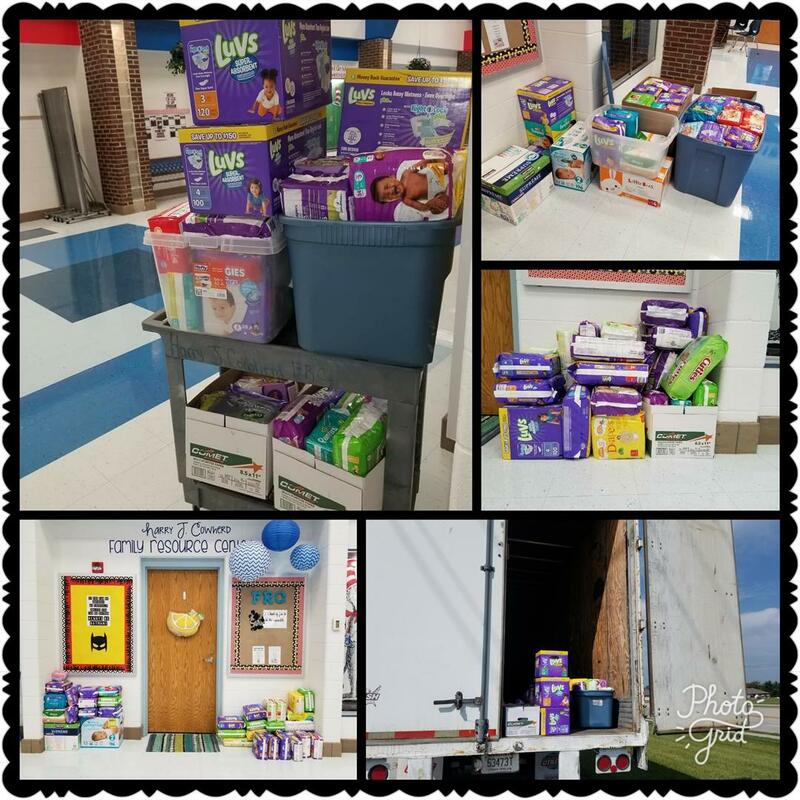 After the tragedy of Hurricane Harvey Peaks Mill joined together and started a diaper drive, we accepted diapers from infant sizes to adult sizes. Over the two weeks that we collected diapers, we were able to send 4,372 diapers to Texas. A local church and the Frankfort Christian Academy transported our collection, demonatrating what community truly is.